Welcome to the Natural Passion Rewards & Birthday Club! 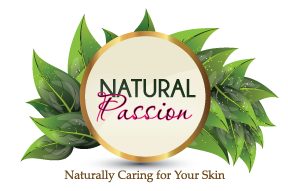 As a valued customer of Natural Passion, we'd like to reward you for shopping with us! You must have a registered account in order to participate. For every dollar, you spend you will receive 1 reward point. Once you accumulate 150, 275, 550, 800, or 1050 points, you can redeem them, via gift certificates, towards feature purchases. Consider your gift certificates money that you can spend anyway you like...just at Natural Passion! Your account contains a "My Rewards" feature that details points accumulated and redeemable gift certificates. You may redeem your points whenever you like, at any level, and your points never expire. Just enter your birthday on the account profile page, and Natural Passion will send a loving token your way to help celebrate your special day!